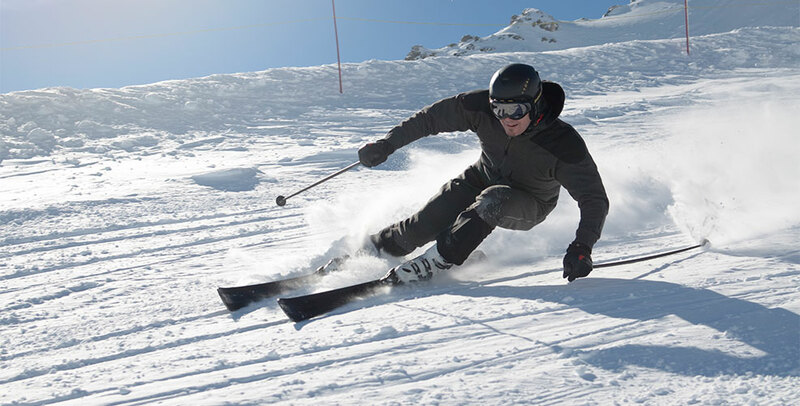 Toni Sailer is pleased to introduce: STREIF Edition – a totally new collection, consisting of an outer jacket, an inner jacket and ski trousers. 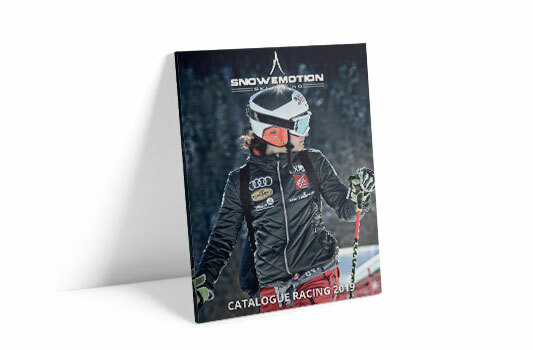 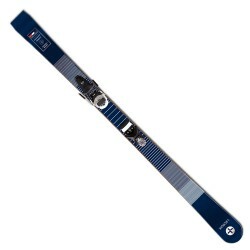 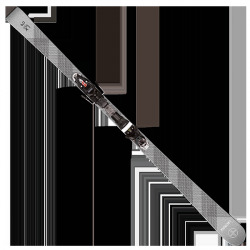 This 3-in-1 system allows you to put together a perfectly matched, highly functional, premium ski outfit. 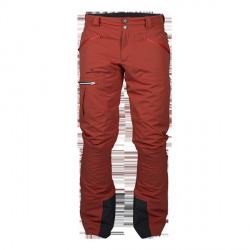 As a part of the series, the black STREIF Edition ski trousers boast technology and features that allow you to focus on the sport of skiing without distractions. 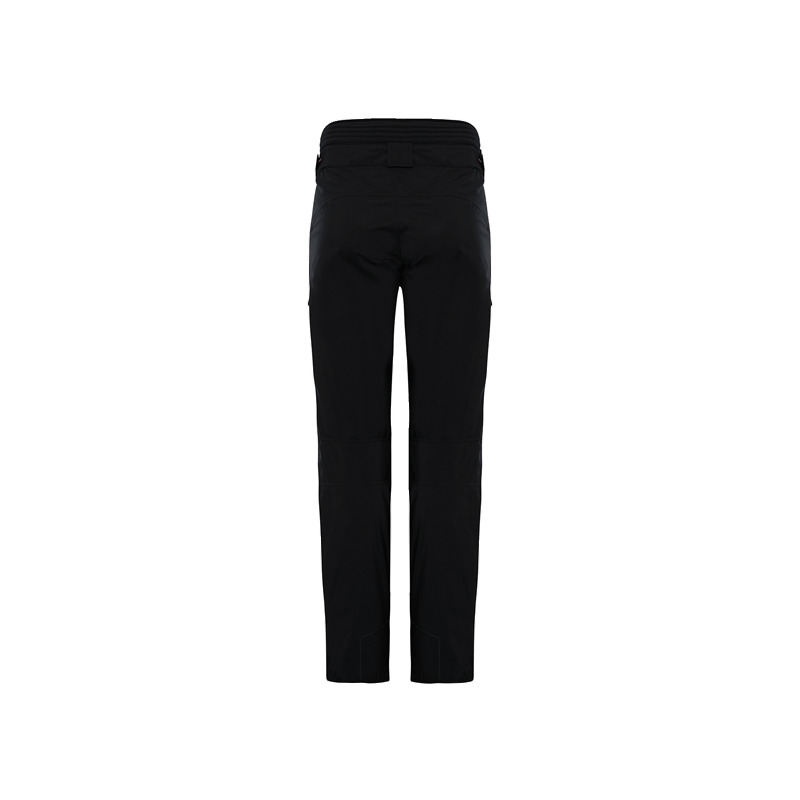 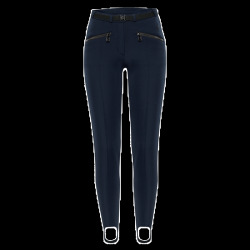 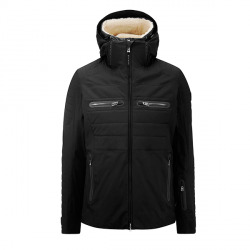 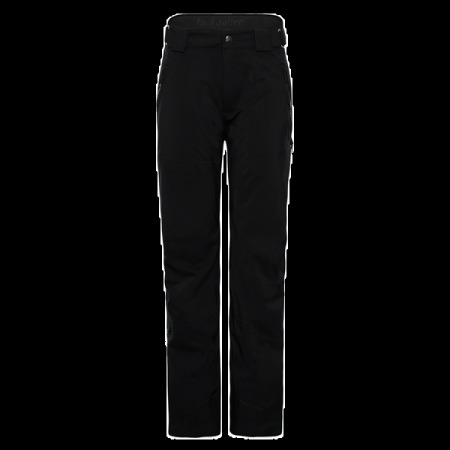 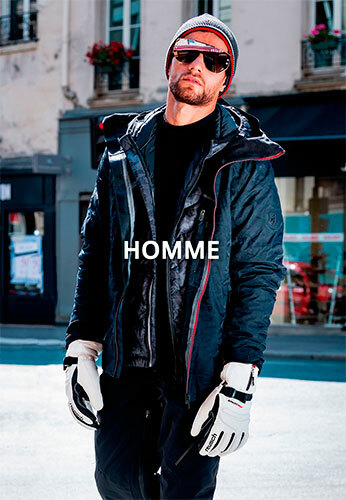 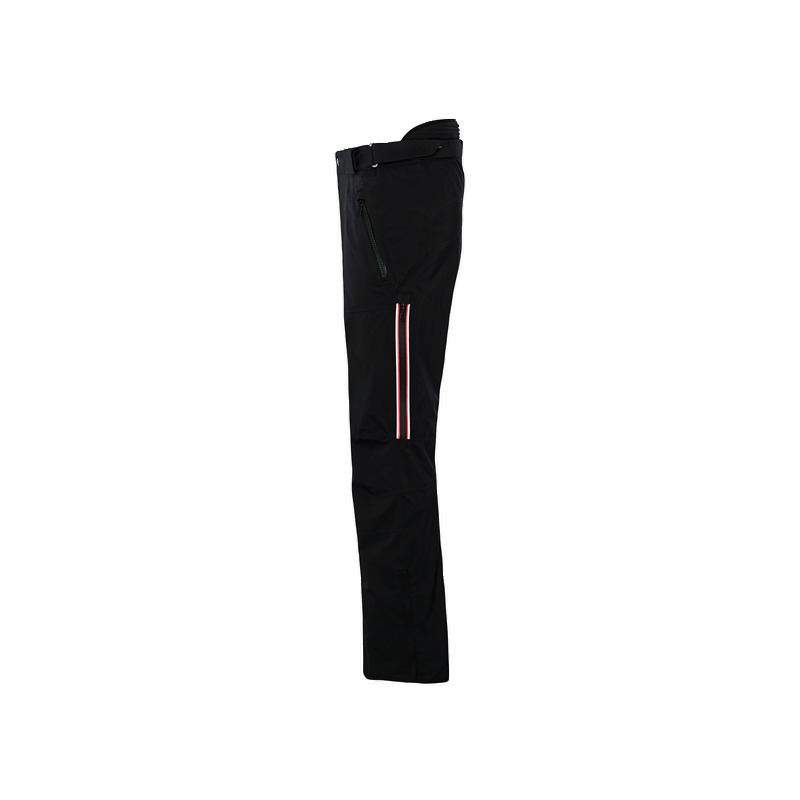 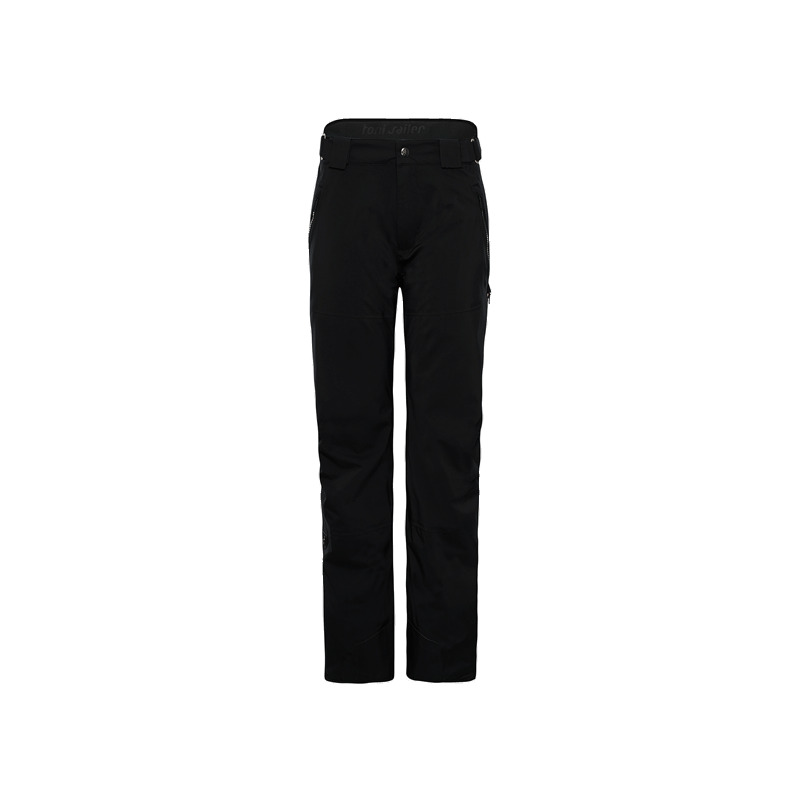 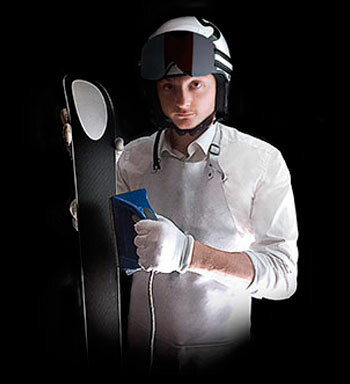 This includes men’s ski trousers that are anatomically tailored and stretchy.